Excellent service & packaging - could not fault. First class service both for delivery and packaging.battery on charge so haven't actually used it but like the strong identifying colour. Fast service, no fuss, no delays in receiving the 2 batteries, which is great as often with a Highlands postcode, even although on the main Aberdeen to Inverness route there are delays, excuses and extra charges. So great to have a fast service, well packed. Well done. Good no nonsense purchase. Well packaged with fast delivery. Reputable vendor that seems to be favoured on motoring and caravan forums. 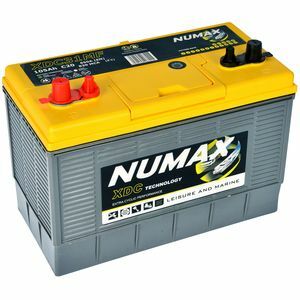 The NUMAX XDC31MF battery. 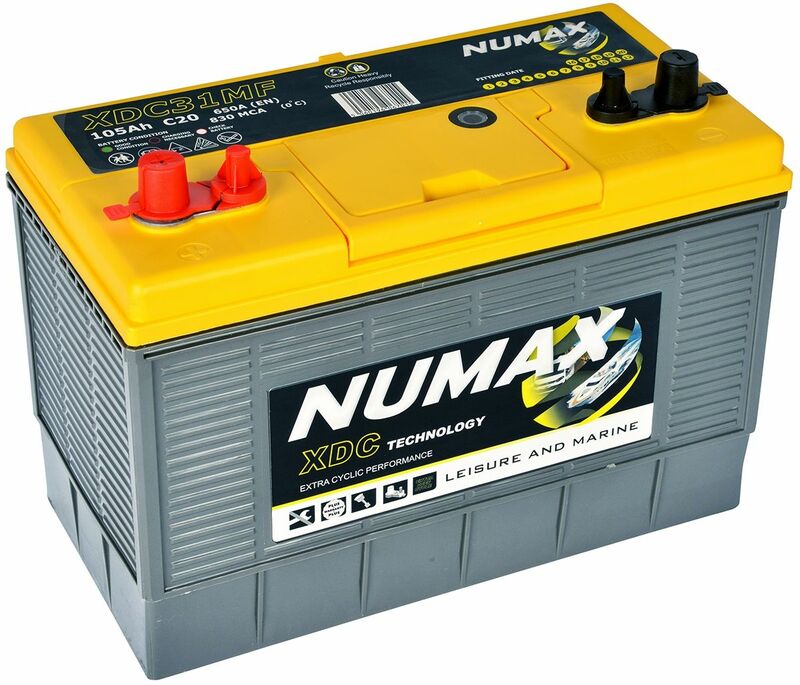 The XDC31MF is a 12V 105Ah leisure battery with exceptional cyclic capability.